Most of the system settings are easily built into Windows 10, Windows 8.1 and Windows 8 can be accessed right away, but if you’re a beginner with the latest Windows version, then we’re explaining how you can access and manage the spelling settings. There are plenty of Windows 10, Windows 8.1 spell checking apps and we have featured some in the past that you can use on your Windows 10, 8, Windows 8.1 or even Windows RT tablets. 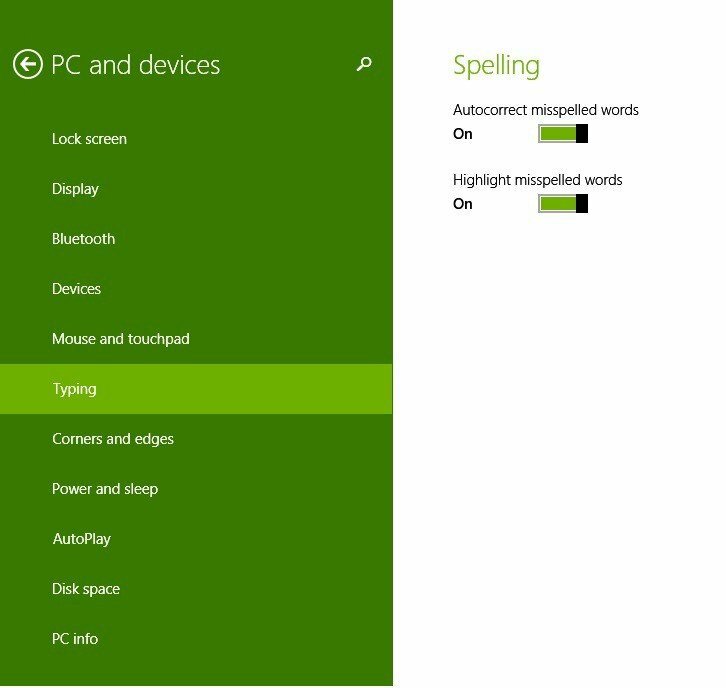 But, did you know that there are some spelling settings that you can enable or disable in Windows 10, 8 itself? Also, if you’re interested in typing and words, maybe you can have a look at some of the most resourceful Windows 10, 8 dictionary apps. 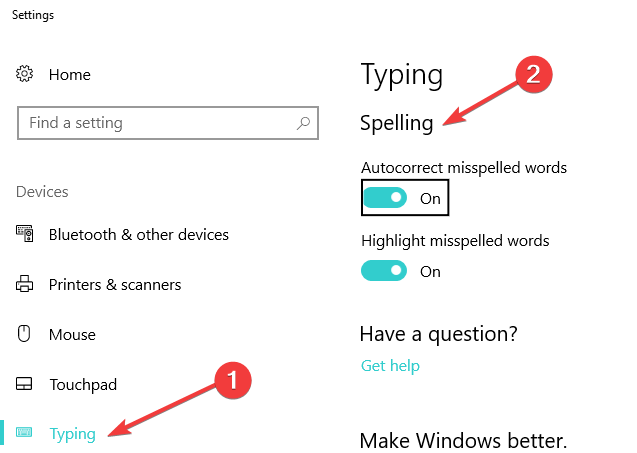 Ok, now, back to our quick tip on how you can change spelling settings. Open the Search charms bar, by swiping your finger to the right corner or moving your mouse there, or by pressing the Windows logo + W.
So, here, if you find annoying the fact that misspelled words are being highlighted, you can disable or, on the other hand, enable it. 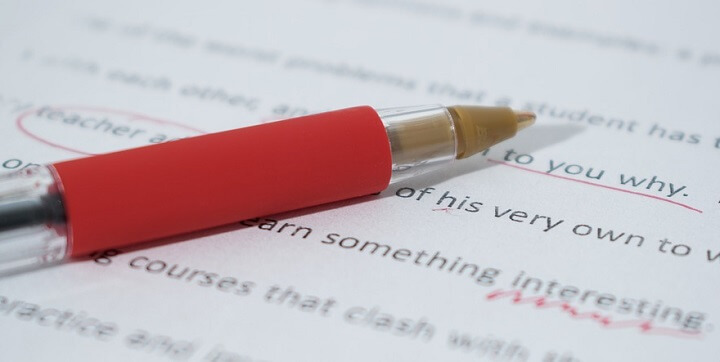 There are also third-party grammar checker tools that you can install on your computer. For more information on the best grammar software available on the market, you can check out this guide.